April is here! There are some showers, but the days are warmer and getting longer. It’s time to take your dog for a walk. 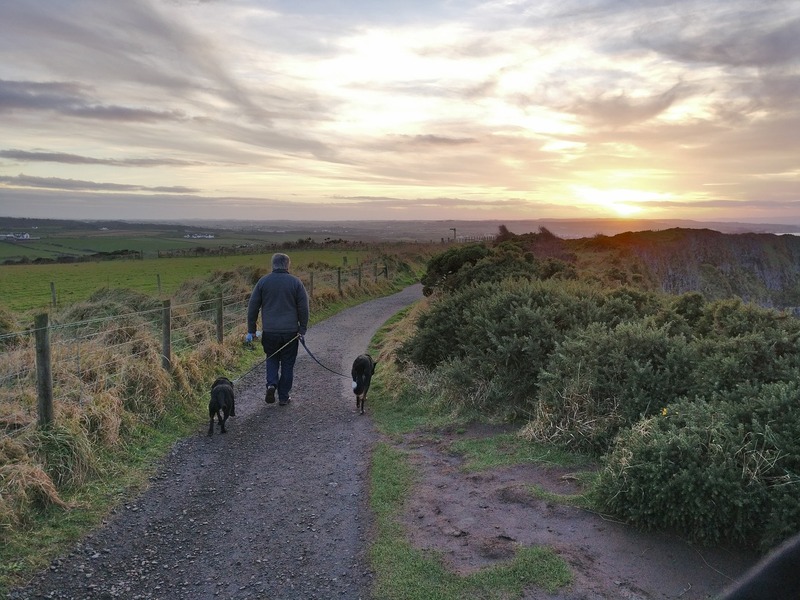 The time spent taking your dog for a walk is well worth it, but in case you are struggling to get out there, here are some additional benefits to give you a little extra motivation! 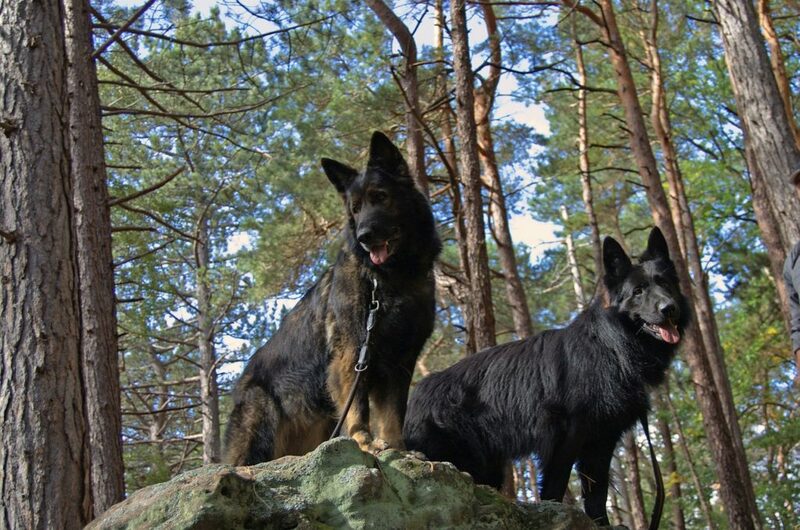 Take your dog for a walk for the great exercise, both for you and for your dog. When we work all day and sit all day, our dogs are sitting a lot of this time as well. 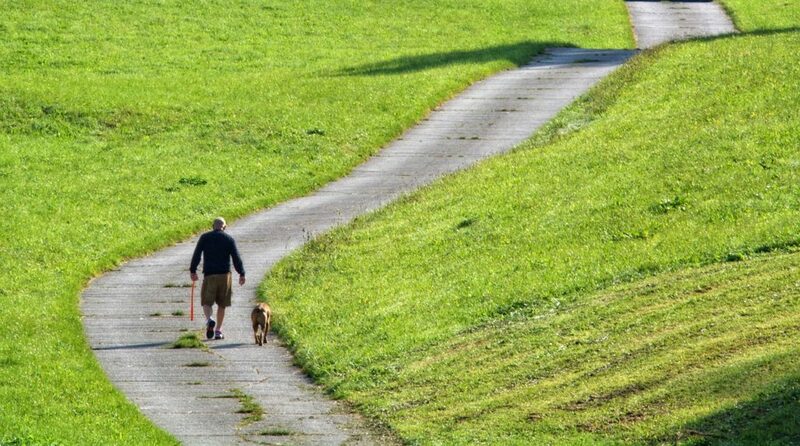 Walks can help their muscles and joints stay healthy and active for longer. It has also been thought that regular walks can aid in digestions for dogs who may have difficulties with eating. Does your dog have a lot of energy and get destructive at home? When you take your dog for a walk, you are helping them burn energy. This could mean your pup will be less disruptive at home, especially with a good walk in their routine. Take the time to work on training during walks as well. If your dog learns to listen to you even with all the distractions from a walk, the might (just maybe!) listen to you better at home. Another great reason to take your dog for a walk is to introduce them to new smells and explore new places with them. Dogs have a great sense of smell and getting to explore new places is good for them. A walk is also a good opportunity to meet other people taking their dogs for walks to give your dog (and you) more socialization. Finally, take your dog for a walk for the bonding. 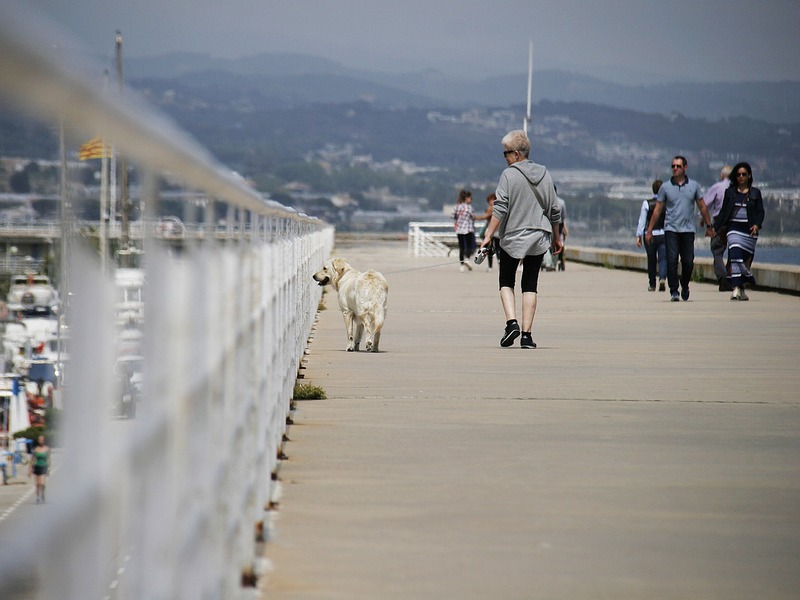 Your dog and you will spend quality time together on a walk for all of the reasons above and more! So what are you waiting for? 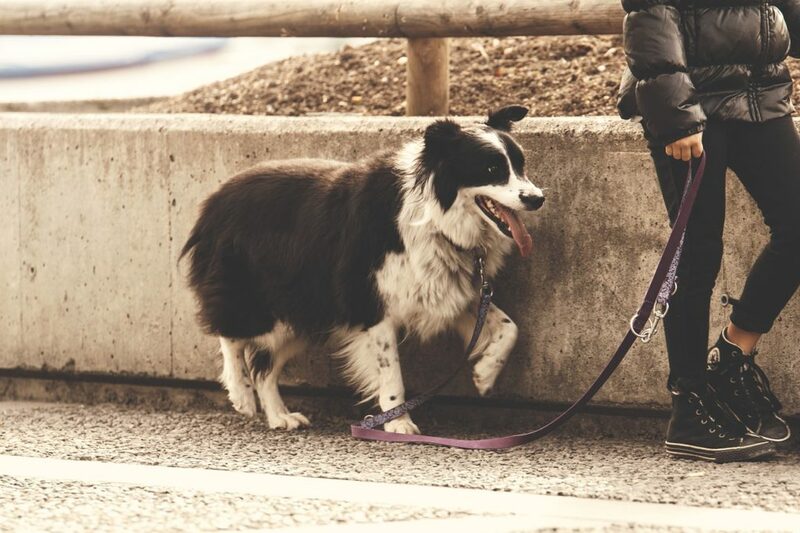 Grab that leash and take your dog for a walk- for the love of dog! Love walking your dog? Share stories with us on Facebook!